Unique technology makes these dynamic inflatables dance around, generating attention and creating a "have to watch" motion. Made of rip-stop parachute nylon material. This cluster pole kit will ship in Multi-Color as shown in picture. 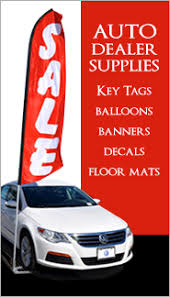 Draw attention easily with our clip-on car flags. Made of polyester cloth, each flag is 11 inch tall x 13 inch wide. Flags are sewn on a white sleeve which is attached to a 20 inches tall durable white plastic staff with molded clip. Staff is designed to easily attach to any car or truck window. The item being sold is six of the flags pictured above. 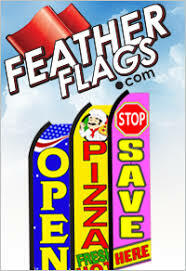 Draw attention easily with our clip-on car flags. Made of polyester cloth, each flag is 11 inch tall x 13 inch wide. Flags are sewn on a white sleeve which is attached to a 20 inches tall durable white plastic staff with molded clip. Staff is designed to easily attach to any car or truck window. The item being sold is six of the flags pictured above.